As a successful entrepreneur you need to be smart, committed and prepared to work hard. And if you make a positive difference in the lives of your clients you also deserve to reap the rewards. 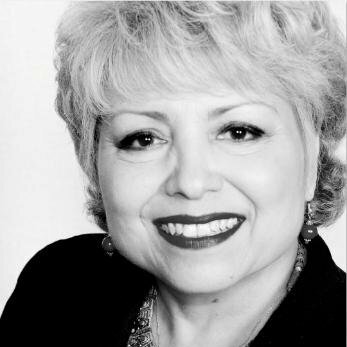 Anthea helps established service based business owners to design and execute their ultimate business. A business that is profitable, scalable and saleable. If your business is not giving you the profits and lifestyle you want then it’s time to take action. Life is too short and precious to be stuck in a business that is not performing. Let’s talk! 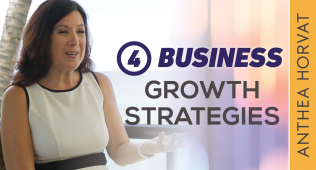 The 4 Business Growth Strategies – Which One Is Right For You? Managing Direct of Worldwide Printing Solutions, Osborne Park. 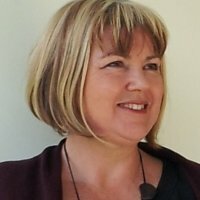 I would highly recommend Anthea’s Fast Track to Profits Program. It helped me define my micro-niche and then to focus on our high end programs. I have made my money back from our first new program launch. Extremely strategic and intelligent is the phrase that comes to mind when I think about Anthea. 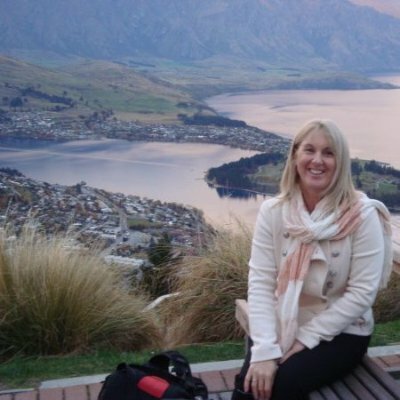 I’ve had the pleasure of knowing Anthea for 10 months, during which time she has been our business coach and trainer. 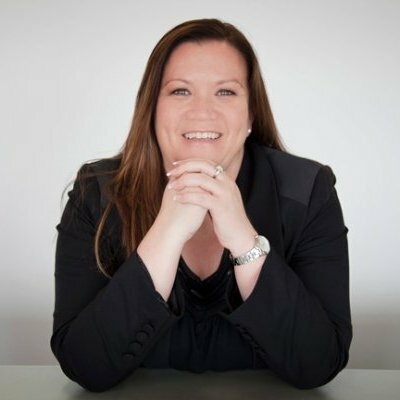 Above all, I was impressed with Anthea’s ability to change our business mindset and clearly articulate a business strategy for us enabling us to bring out our true magician. Anthea is also very generous of her time, a true genius and has a very big heart. 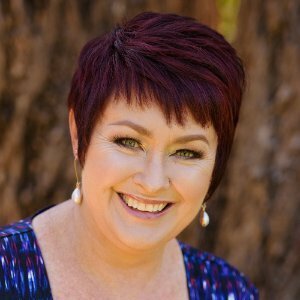 Anthea would be a true asset for any business owner who is stressed out, underpaid and needs a change in business direction. Anthea comes with my sincere recommendation. I have been working with Anthea this year to streamline my business and bring it into its next phase. Anthea has worked hard with me to push me to do the hard yards and open up to the next level to get me to work smarter not harder. Thank you Anthea and looking forward to the next phase. 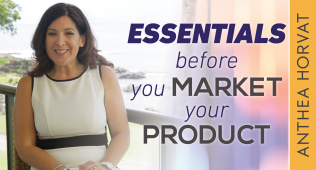 Anthea is a brilliant business strategist. 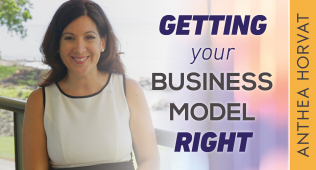 She helped me to get clarity on my business model and tap into a new revenue stream that I didn’t see, even though it was right under my nose. Sometimes a fresh pair of eyes is invaluable – especially when they belong to someone with so much smarts and savvy. 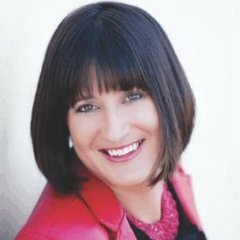 I highly recommend working with Anthea if you want to unleash the potential in your business. 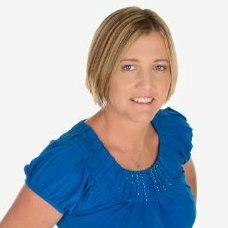 “When I 1st met Anthea I had a number of services I could offer potential clients. I knew I could add value in all the different areas. It also meant I had a service in my range that could fit many people I met. The problem was that I would turn up at an event and not know how to introduce myself because I didn’t know which service might be relevant. I was going to lots of different networking events with little to show for it. I was doing more sub-contracting at sub-contractor rates than delivering my own services to my own clients. And I didn’t value my own services highly enough to charge a fair rate in the market. Before starting with Anthea I had signed up to on-line training. However, this wasn’t getting me the clarity I needed. 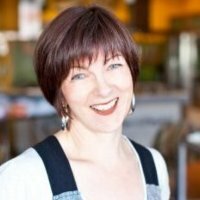 When I met Anthea at a networking event, I knew I needed to work with someone interactively, not just a video. Anthea helped me get clarity on my best service. This led to clarity of my target audience who could most benefit from my services. This helped me be more efficient and effective at identifying opportunities to connect with my market. And I can now explain my services better, and in ways that are relevant to them. I now value my services and I am charging market rates. And most importantly I have clients who are buying my services and loving what they get. Download My FREE 3-Part Video Series - "How to Add Six Figures to Your Profits in 90 Days (With the Lifestyle You Want!)"